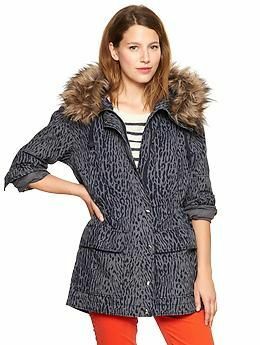 Winter Trend 2013-14 Coats that you need now! Just because the colder weather is here doesn’t mean you should sacrifice your fashion sense. 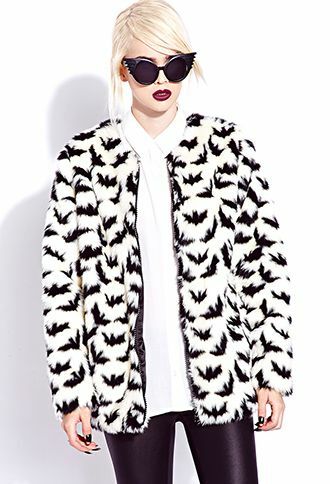 All you need is a stylish coat to look fierce among the white fluffy snow. 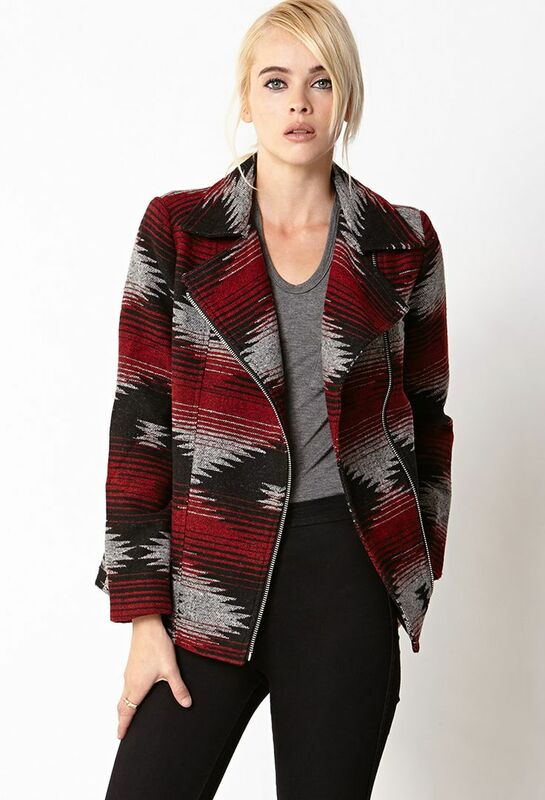 I’ve always been a jacket and sweater girl because they help you feel warm and comfortable. 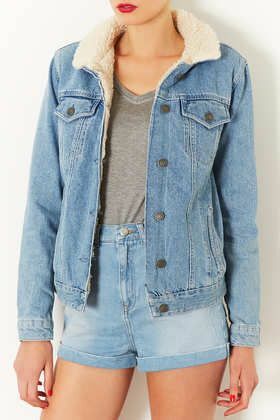 My list of jacket trends this winter combines actual items for sale on common websites, so they are totally available to purchase. Not sure if you’ve noticed, but fur is ‘In’ this season. Fur has never been a key piece in my lifetime, but I think it was around the 80s? Now the vintage is in trend. If your grandparents have a fur jacket from years ago, pull it out to wear this winter. That’s what I did from my mom’s closet. When I say fur, I mean all types of fur like faux fur, colored fur~ just fur fur fur! 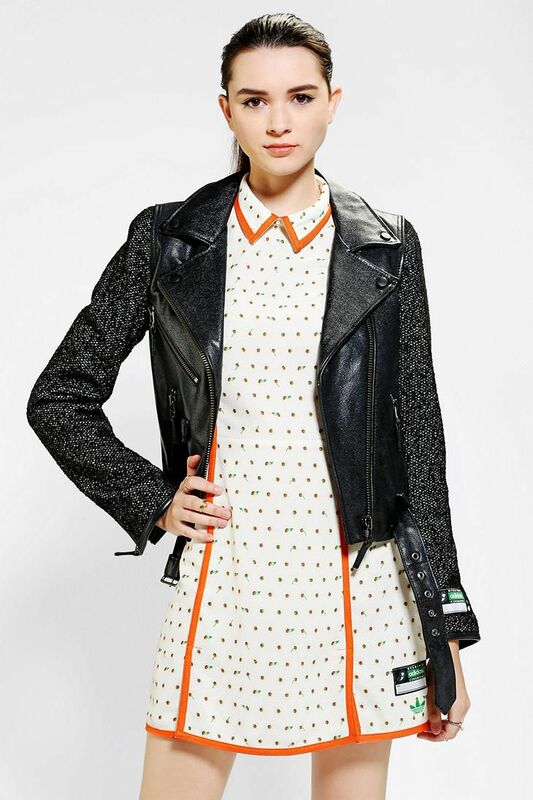 For the inner badass in all girls who are also lovely dressers. Rock On! 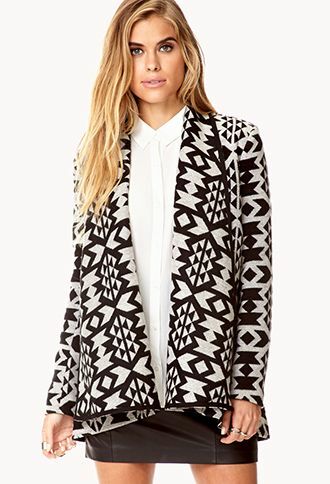 Tribal will always be fashionable in all seasons. I personally love the tribal pattern because it looks vintage with history. Don’t be afraid to look different from others. Like I said in my past post, Fashion does not discrimate. When you have style, you have style and no one can take that away from you. 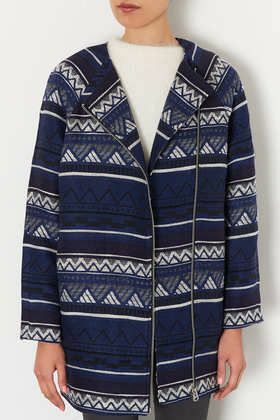 With that said, Over-the-top printed coats are fashionable right now. Don’t hide away from wearing bold and outrageous prints this winter. Just make sure you Work it! Wool coats are perfect when the temperature drops drastically. You need something that is warm, comfortable and chic. Trust me, a jacket that possess all those three qualities exists. Remember to stay warm! To be honest, we all knew this was coming. 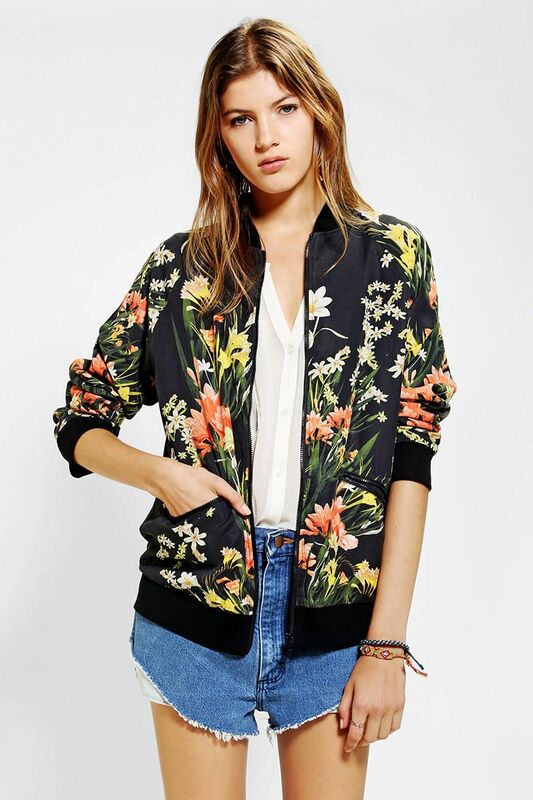 The comeback of bomber jackets is here. 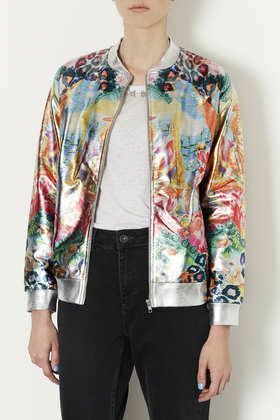 From Miley Cyrus to Katy Perry’s amazing wardrobe, the bomber jacket’s influence this season was very predictable. Also, bomber jackets can be worn in all seasons. Leopard print seems to be very popular right now. But it’s not used in the conventional way where the leopard pattern is in brown shades. Instead, the leopard prints on clothes are used in all different colors. The variety of leopard prints and colors excite me! Who said you can’t wear denim on denim? Oh yes you can, ~now. Just make sure you wear different shades on top of each other. 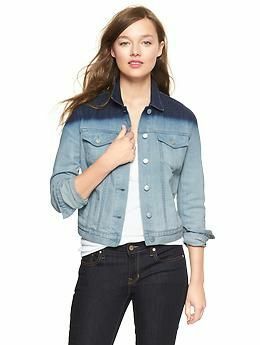 Denim is also having a comeback this season but in different ways. 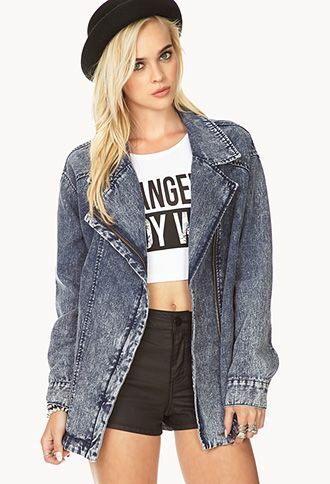 A denim jacket can’t be Just a denim jacket. It has to be unusual, in a way. Such as ombre, faded, acid, ripped, studded and furred. Follow these trends this winter and I promise you will make heads turn (in a good way). 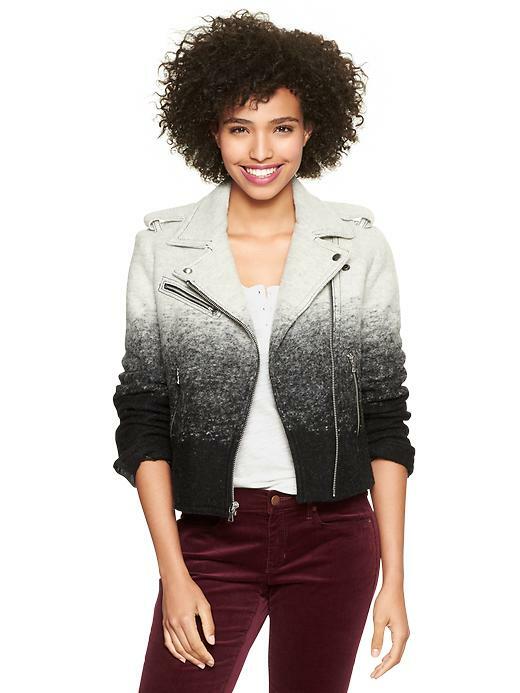 Check out the sites of the jacket you love because it’s available right now. 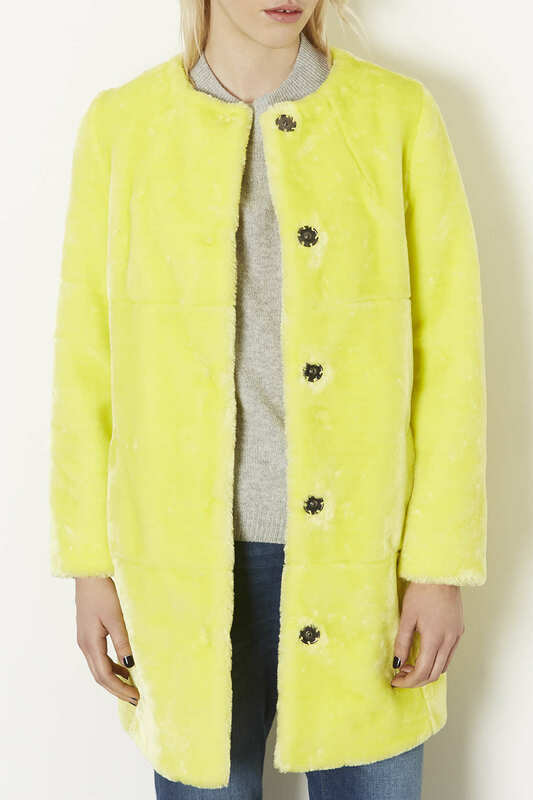 Do you know any other coat trends for this winter?